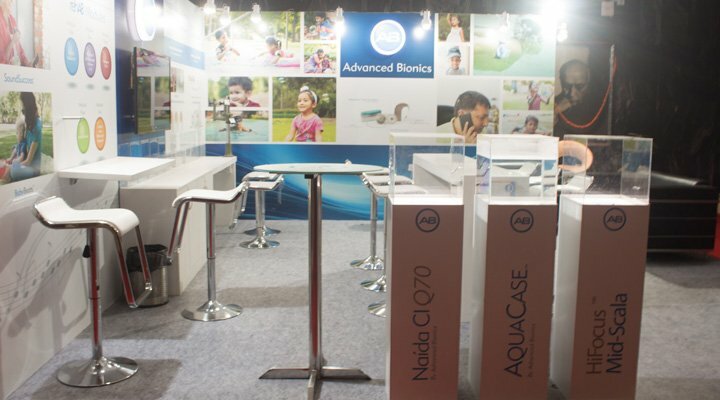 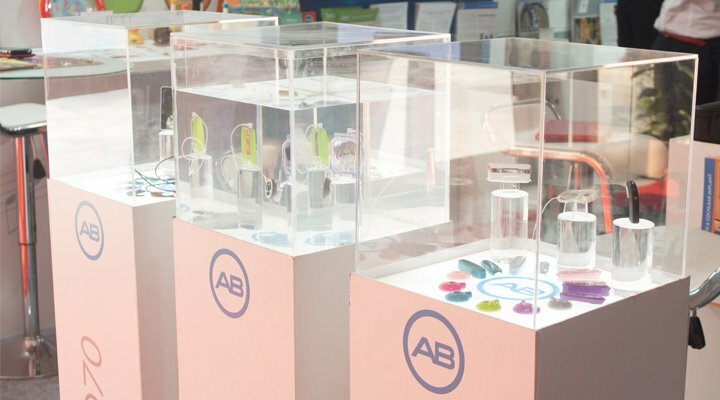 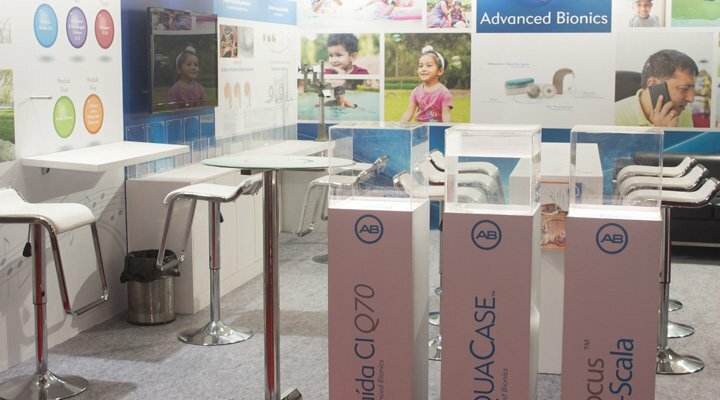 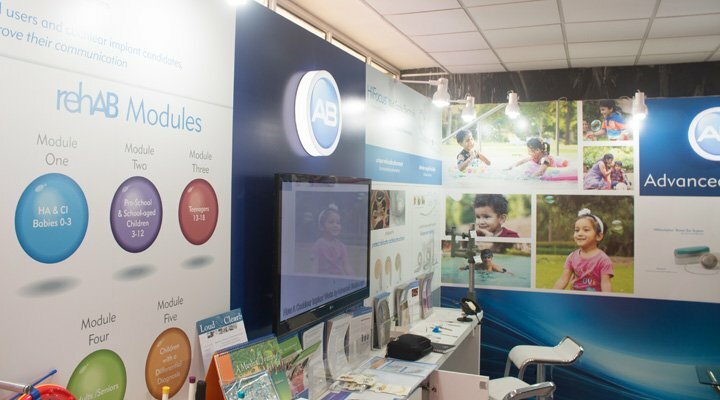 Advanced Bionics is a global leader in developing the most advanced cochlear implant systems in the world. 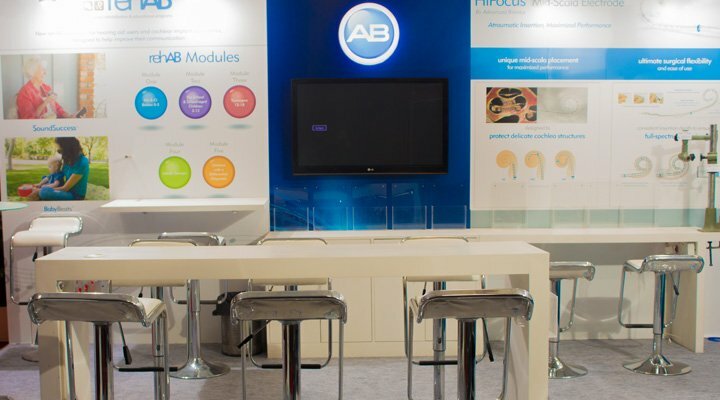 Advanced Bionics develops cutting-edge cochlear implant technology that restores hearing to those with severe-to-profound hearing loss. 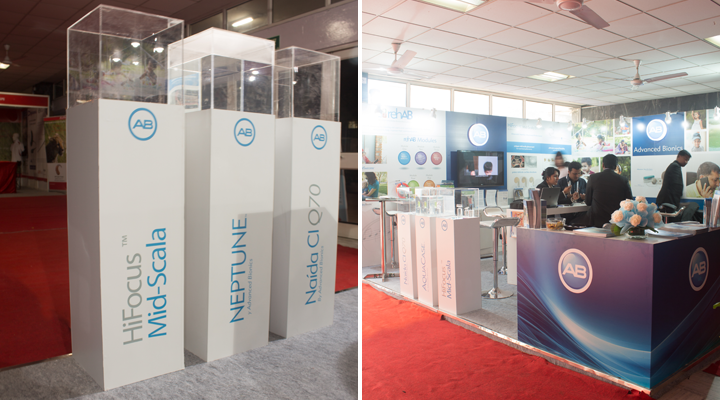 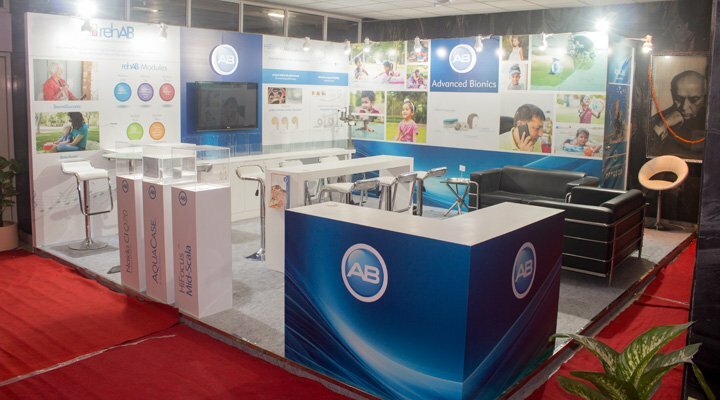 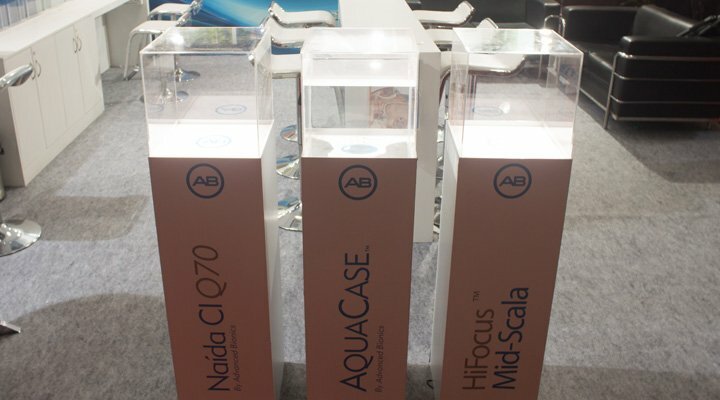 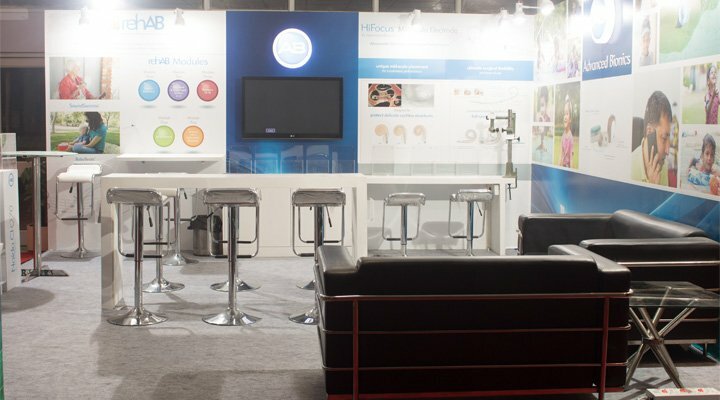 The stall was conceptualized as a clean exhibition space with a strong focus on product showcasing & visual graphics. 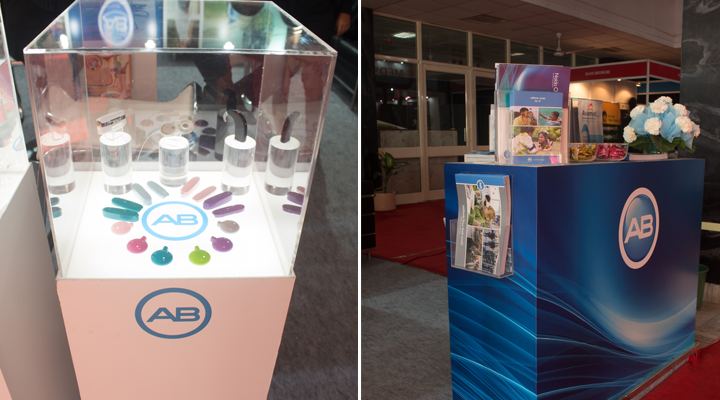 A live demo zone for their waterproof products ranges and specialized softwares was a key design and implementation highlight.